If you are like me and make a lot of phone calls then you are keenly aware of area codes and time zones. There’s nothing worst than calling back a contact and waking him up because he’s in California. There is a new website that has created a printable area code list that is free. They have set it up as a database so you can search by city, state, or time zone; or you can just type in the area code to get you answer. The database is up to date and free to use.Personally I’m not always on the computer so I carry a copy of the area code lists in my briefcase. The website has two ways to get your personal printable area code list. 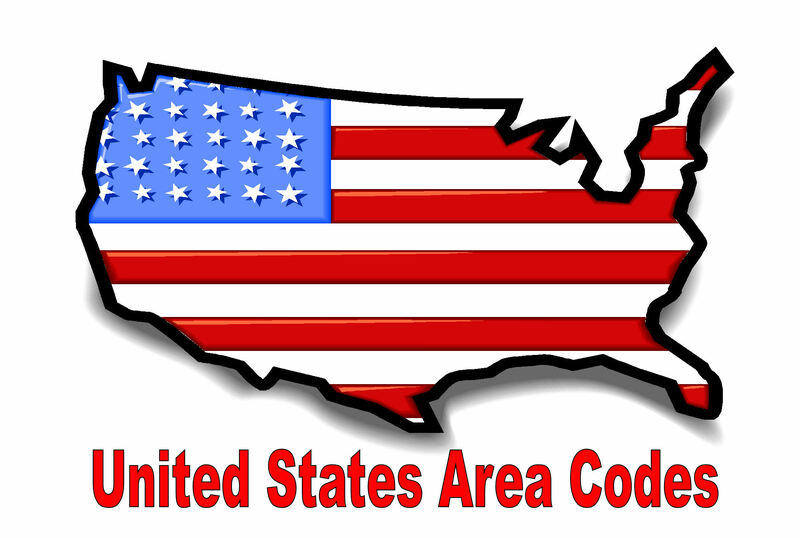 Just hit the download button and get a free printable area code list via pdf download. That download can be saved to your hard drive for future use or print it just like normal. I use the database a lot, it is always up to date and they post funny tidbits about particular area codes just for the heck of it. This website is fast and easy to use. The navigation is simple and the database loads extremely quickly. It is built for business.They even created a web video to show you how to use the database… just in case. I can’t imagine anyone not being able to use it but you never know.